Luxury travelers can celebrate having more options than ever before as brands up the ante on amenities. The stock market continues to soar to new heights. Silicon Valley continues to mint shiny new titans whose net worth is nothing short of staggering. And, according to recent studies, the number of millionaires in America continues to climb, reaching a record 10.8 million nationwide as of the end of 2016. These trends, have not gone unnoticed by many brands, least of all those whose business intersects with the world of travel. Not only are these brands ramping up their services and offerings to accommodate this burgeoning class of travelers who are looking for and, indeed, expect the height of luxury when they travel, they are taking luxe, access and comfort to new levels. So which brands are the ones to watch? Here are just a few. Among the brands taking the lead in the luxury travel arena is American Express. Currently, the global services company’s American Express Global Lounge Collection provides Platinum Card and Centurion Members with access to more than 1,100 lounges around the world, in 500 plus cities, across 120 countries. To that already extensive network, the company has added its Centurion Lounge product, an upscale signature lounge program, with locations at New York’s LaGuardia Airport, Las Vegas’ McCarran International Airport, Dallas/Fort Worth International Airport, San Francisco International Airport, Miami International Airport, Seattle-Tacoma International Airport and Houston’s George Bush International Airport. The new American Express Centurion Lounge in Hong Kong. This month American Express turned up the luxe as it celebrated the opening of its sleek and modern new 8,000-square foot Centurion Lounge in Hong Kong. The first of its kind in Asia, the latest Centurion Lounge is a spare but elegant space, offering an array of top drawer benefits and amenities including a premium buffet and complimentary full bar created by renowned mixologist Jim Meehan complete with wine selections handpicked by renowned wine authority Anthony Giglio, meeting rooms, private phone areas and a spacious, private shower suite outfitted with L’Occitane products. Meanwhile ultra-exclusive Centurion members, who receive their status by invitation only, are invited to bypass the buffet and enjoy a private room in the new Honk Kong lounge which boasts an a la carte menu of delights designed by Michelin star chef, Lau Yiu Fai of Yan Toh Heen at the InterContinental Hong Kong. Just for good measure, a dedicated Member Services Professional is also on hand in the lounge to assist Centurion members with any specific travel, reservation or card services requests while they relax in its environs. 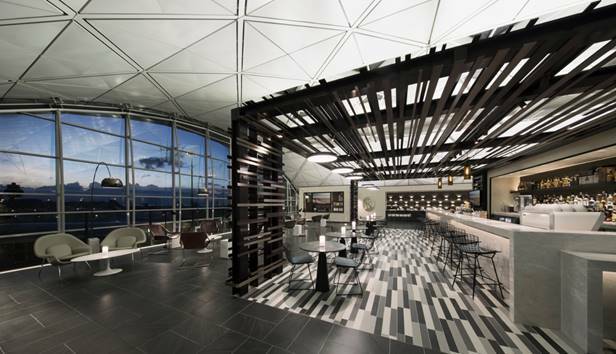 Welcome to a new level of luxury at the new American Express Centurion Lounge in Hong Kong. It’s all a part of the special and exclusive world that American Express’ glamorous and forward-thinking executive vice president and general manager of Global Charge Products, Benefits & Services, Janey Whiteside, has envisioned for Platinum and Centurion card members. Taking a personal approach to the design and layout of these signature lounges, Whiteside has been involved in every detail of their design right down to the most minute. Her pride in the finished product and the new level of comfort it will offer card members was evident as she introduced the product for the first time during a preview last week. Describing Hong Kong as “a top destination for our Card Members and an epicenter for contemporary culture” Whiteside expressed unqualified excitement about the first Centurion Lounge in Asia. 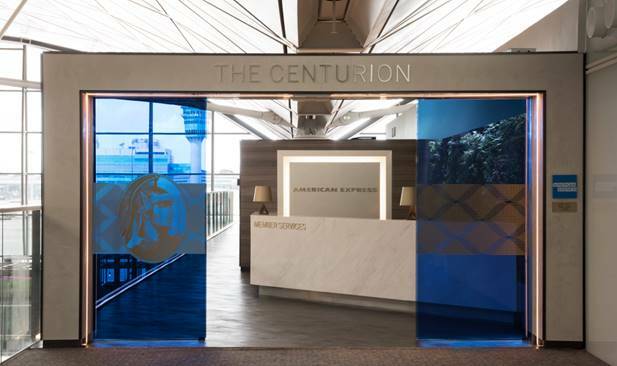 Later this month, American Express continues to expand its offering with the opening of its 9th Centurion Lounge in Terminal A West of Philadelphia International Airport. A 6,300-square foot space this new lounge promises an Israeli-inspired food menu designed by four-time James Beard Award winning Israeli Cuisine Pioneer, Chef Michael Solomonov, as well as a complimentary full bar with those same distinctive cocktails created by mixologist Jim Meehan, wine selections handpicked by Anthony Giglio, floor-to-ceiling windows with expansive internal and external views and other essentials for upscale travelers. If you’ve ever wondered if it was time to upgrade your AMEX, then now would be the time give it serious consideration. sWanna drive from the North to South Pole in style? Quintessentially is at the ready to make it happen.Another brand that is upping the proverbial ante on luxury is Quintessentially, which began as a 24-hour concierge service and has now evolved into a global lifestyle management service with “fixers” on hand in over 60 cities around the world to service their ever-expanding roster of high-end members and their ever more whimsical needs. It’s not enough that Quintessentially is already known for making the seemingly impossible happen – they have, after all, closed the Sydney Harbour Bridge for a private climb and unique marriage proposal, arranged a party for 300 at the Pyramids in Egypt, created a romantic meal for two on an iceberg, and even built a replica ‘bat cave’ in a member’s home – they too are finding new ways to upscale their offerings for members with liquidity and a dream. But it doesn’t stop there. Quintessentially also continues to press boundaries to turn their members’ fantasies into realities. 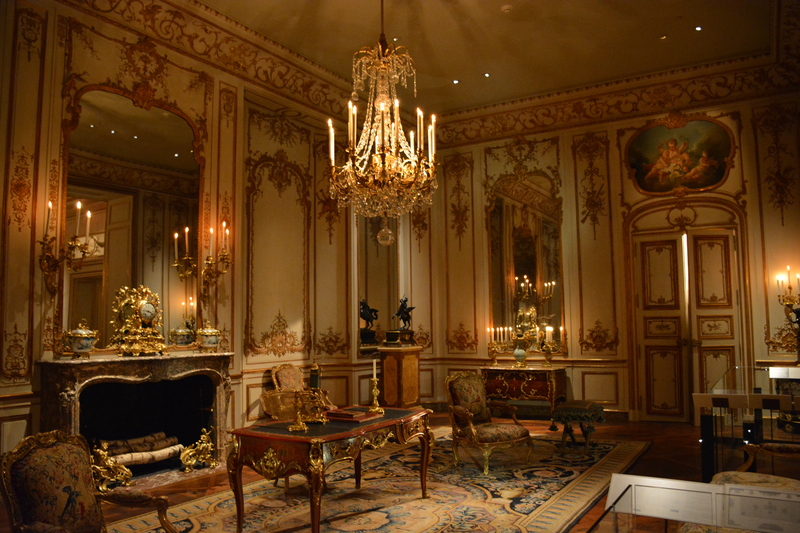 Bottom line: If you can afford it, Quintessentially can probably make it happen. 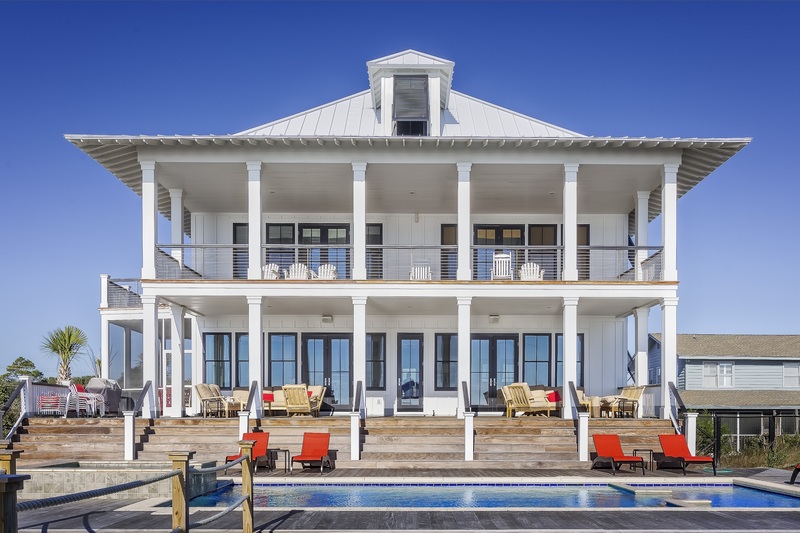 Luxury villa companies like Beautiful Places offer stunning vacation homes in Wine Country, France, Italy, Mustique and beyond,. Meanwhile, for luxury villa companies like industry leader, Beautiful Places – which boasts a staggering collection of jaw dropping properties ranging from sprawling mountaintop vineyard retreats, restored farmhouses, stately contemporary homes and even large chateaux and villas throughout Northern California wine country, France, Italy, Mexico and the Caribbean, among other destinations – innovation is in the personalization of their services. “In addition to living among the vines in one of our villas, we create personalized local itineraries and hands on experiences for our guests,” says Beautiful Places President, Liza Graves of some of the ways her company augments its services for premium guests. 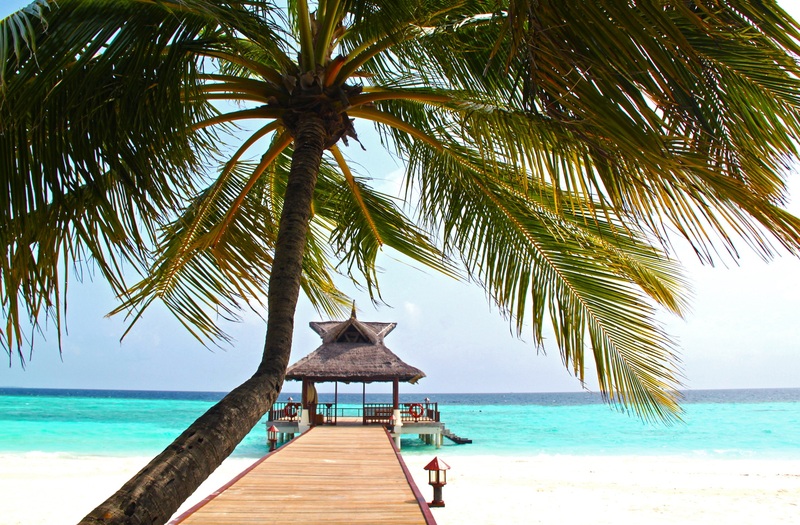 Finally, even unexpected venues like PagnatoKarp, an independent wealth specialist firm based in Reston, VA with $3 billion in assets under advisement, are raising the stakes in the luxury travel game with innovations of their own. For its Fiduciary Family Office clients, PagnatoKarp offers personalized in–house concierge services for customized travel planning, lifestyle management and luxury procurement. So, basically, in addition to managing your wealth, PagnatoKarp will help you spend it. For luxury travelers, the sky is the limit. If you can dream it, there are teams of services equipped to turn those dreams into realities. From customized trip itineraries and exclusive access to VIP amenities & benefits (think Super Bowl tickets or impossible to get Adele tickets), to accessing an exclusive network of international properties and arranging private aviation membership, charters and purchases and so much more, PagnatoKarp’s concierge team of premium specialists is at the ready. All of the above suggests one trend very clearly – though travel has become a more arduous experience than ever before, there are more than a few brands aiming to take luxury travel to the next level by bring more than a little glam back to the experience. And that is nothing if not good news for luxury travelers.